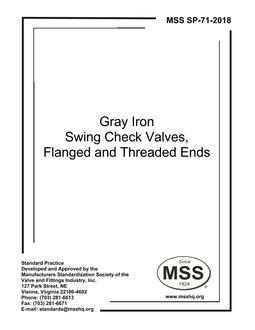 Acronyms for organizations whose documents are applicable to valves and fittings, and a brief summary of the applicable area of interest as it relates to this subject. 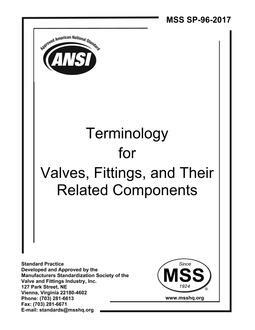 A glossary of terms used within the valve and fittings industry, including standards developers, to describe design, operation, and performance characteristics. Abbreviations commonly used in the valve and fittings industry.